Be sure to take a peek at an ongoing website redesign project we’re heading up for Houston-Missouri City, TX based Empower Magazine. 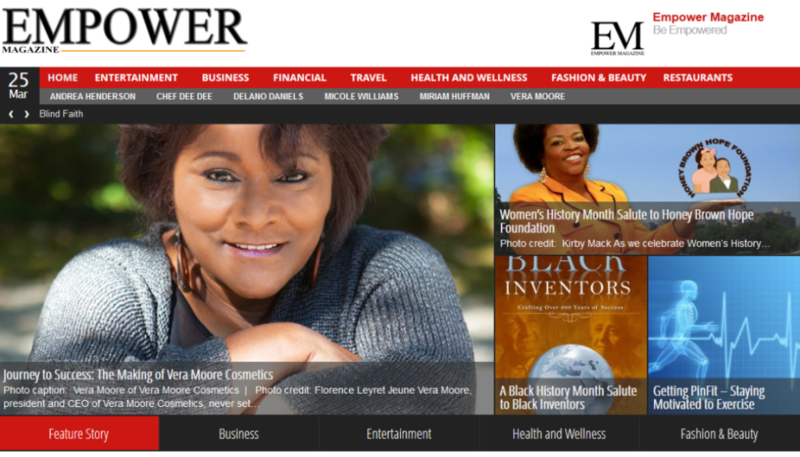 The Empower Magazine concept is built around the idea of empowering others, is mainly a business magazine, and has a family feel with something for everyone including those who may not own a business. Empower Magazine is a printed quarterly periodical available in select Walgreens, Wal-Mart stores, Golden Corral restaurants, Black Eyed Pea Restaurants, Randall’s, and POParazzi’s locations in Fort Bend County and Harris County. 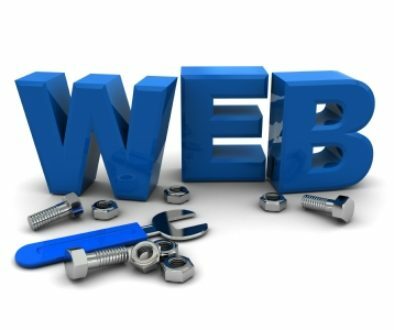 Looking For a Houston Area Web Designer and SEO Consultant? Extracted data from their previous website, and republished it to the new website. 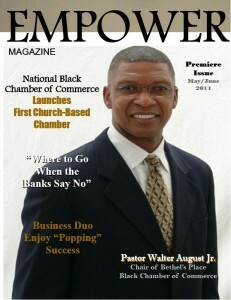 Worked with their previous webmaster to have the old web address of EmpowerMagazine.Biz send visitors TheEmpowerMag.com. Worked extensively with the Empower Magazine editorial staff with regard to prudent web publishing, and web writing. We also assist Empower Magazine with graphics design, image publishing standards with regard to the website design, SEO consulting, and non-obtrusive advertising techniques. Trained Empower Magazine’s editors on web etiquette, as well as supervised the 1st time publishing of hundreds of articles from the print edition’s back issues. Built hundreds of custom graphics to add depth to the web articles. We also assist with the creation of new content, and the training of national columnist looking to join the project. We also host their website at no additional charge as a benefit of working with VizTV Media Services for their website design project. The above list is minimal to say the least, but one thing is for sure; this is an intense project that would be near impossible without a professional webmaster on the team. We promised Empower Magazine they would stand out and be on an even footing with intense competition like Black Enterprise, Ebony, and Jet. We intend to make good on that promise.